I love camera bags as you have probably already figured out but it has been awhile since I have gotten so excited about one. When I found out I was going to be able to review a Kelly Moore Bag I was beyond excited and couldn’t wait until it was on my doorstep. Lately, I’ve been doing a lot of airplane traveling and I’ve been having difficulty finding just the right carry-on bag. Once that wasn’t for my clothing but for all my electronics and extra’s. I needed something that could accommodate either my laptop or my iPad and still keep my camera and other electronics sale. Then my eyes landed on the Libby. Isn’t she beautiful? The moment I saw her I knew I had to have her! 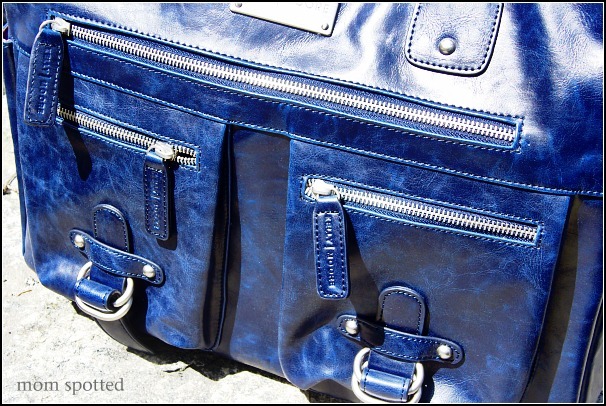 I loved all the photos that were available on their site it made finding the perfect bag to fit your needs easy as can be. I really liked that when it came it was very well protected. It was packaged well and also in a protective bag when it arrived. I also liked that they took special care to all the protect all the external pieces as well. Each zipper tie was wrapped, the metal protected, and even the handles were nicely wrapped. Once you remove the packaging you are left with a stunning bag! I really like the decal that you see right on the front of the bag. In the front of the camera bag, there are three, yes three, zippered pockets. the front ones are great for things you need to keep handy. 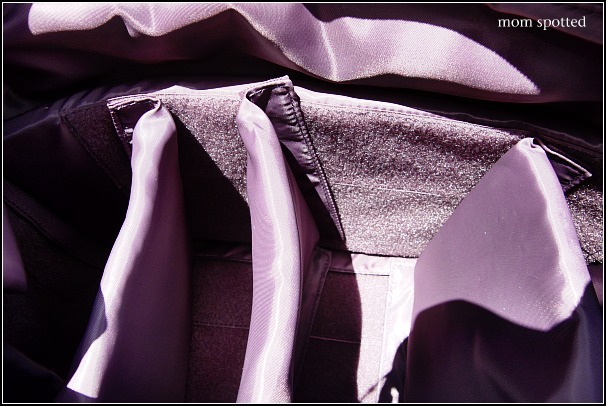 Be careful what you put in there though as the way the zipper is you have a tight opening making it not as easy to get in and out. The large pocket is great for paperwork you need to keep handy as it is a thin deep pocket. You can see that Kelly Moore didn’t overlook any details. Each zipper pull is a nice leather pull with brand labeling. 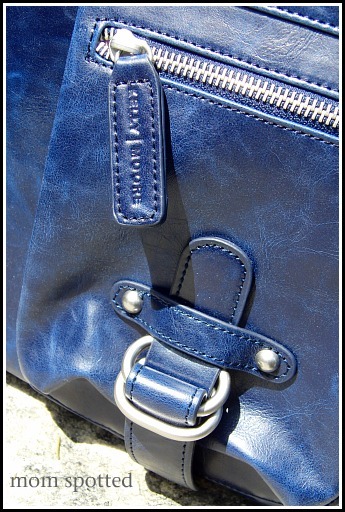 The front pockets have a nice decorative buckle on each pocket that really adds style to the bag. The back of the bag has another deep thin pocket and is a little deeper than the front one. The side also has great little pockets for things like airport passes, your cell phone, and more. These pockets are really easy to get in and out of. The bottom of the bag has metal stands so it doesn’t get all scratched up every time you place it down. This bag also has a nice removable messenger strap with padding. I tried taking photos of the inside but they didn’t come out well since this bag is deep and it shadowed every time I tried so I used their photos. As you can see this bag can hold it all. This is great for professional, education, and personal purposes. This bag is going to make a great traveling bag for me. I have been flying a lot lately and my camera and pieces get tossed around my other bags as the focus always seems to be on the laptop., Not with this bag. It allows you to safely pack both! Here is one photo I took of the inside. I wanted to show you one of the best features! This bag is completely adjustable to what you need it to be. The inserts have like a strong foam board inside the material so the are soft for packing but strong enough to keep their shape. Have you ever had that bag that was almost perfect because you just needed one more inch here or one less there? This bag can be adjusted so everything fits perfectly!! I wish I took a photo of the top of this camera bag. There is another long foam piece that lays over the top keeping everything in their place and then it zippers closed. 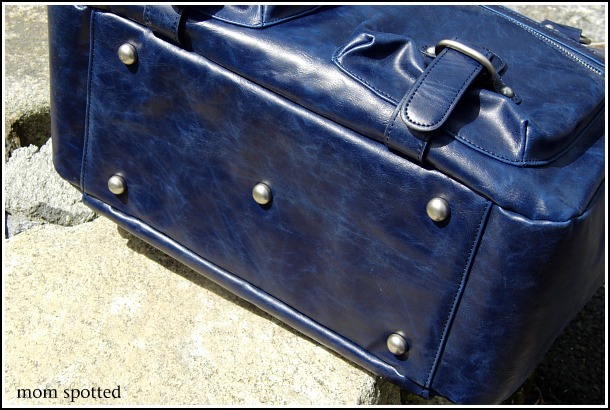 This really is such a great functional bag that will allow you to pack everything and keep it safe. 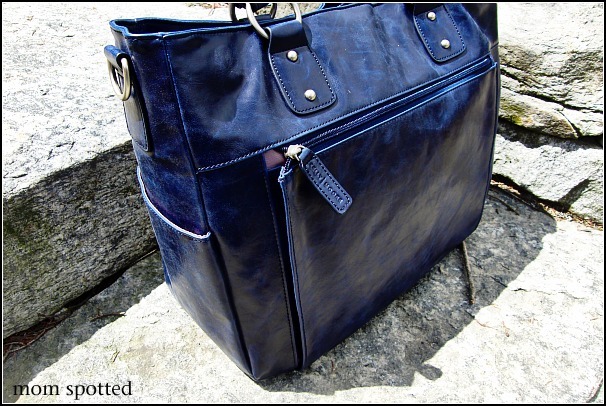 Kelly Moore has an amazing selection of photography bags! One of her camera bags is sure to be a perfect fit for you! I just want to warn you though that the moment you go over to her site you’ll be in love. Which of her camera bags do you like best? I would get the B Hobo in canary! Already a fan of Kelly’s on facebook! I would LOVE to win the Libby bag in Grey!!! I’d love the B-Hobo Bag in Coral! I like Kelly Moore on fB and I posted what I liked! I would chose the Posey in Orange Sherbet! Following Kelly Moore on Twitter. Following Mom Spotted on Twitter and Tweeted about giveaway. Following Mom Spotted on Facebook. I really want the Libby bag in caramel! I would love the classic bag in fuschia!! I follow Kelly Moore on Twitter! I really like The Libby in gray, gotta have zippers! I follow you on fb as Samantha F.
I really like the Libby Bag in grey! I like the Libby in Almost Black. I’d love to win the Kelly boy bag in brown! Is it sad that I knew right away from your picture that you got the libby bag in sapphire. That’s the one I want! I’m so jealous. Hope I win! I would choose one of the following three. I commented on your Just dance 2 review post. I commented on your Vera Bradley review. I commented on your Old London bagel chip review. The Libby Bag in Sapphire is stunning and perfect for my hobby of photography, how exciting to carry just one bag…bet my photos would improve! I like the B-Hobo Bag in Heather Grey! I love the new Juju Bag in Walnut! I love the Classic in purple! It’s out of stock, but if it’s coming back I’d wait for that color…gorgeous! I love the Kelly Boy Bag in Black! 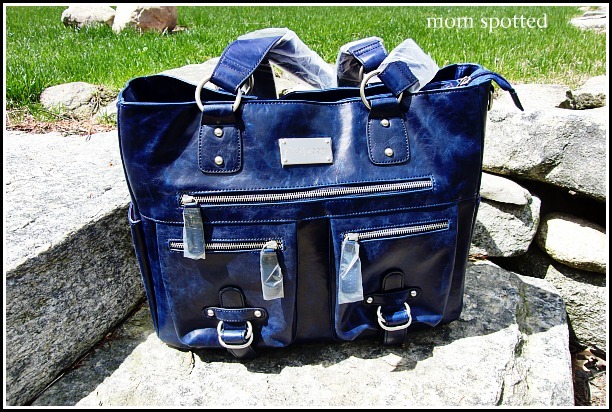 I like Kelly Moores on facebook (Cindy Brooks) and posted my favorite bag! I like the LIbby in Caramel. I have so much stuff…would be so nice for everything to have it’s own cubby. I subscribe and love to have the B-Hobo bag in the Coral just so nice looking. I follow Kelly Moore on Twitter as Anneliz702. I like Kelly Moore on FB and told them I like the B-Hobo in Heather Grey! I’d choose the B-Hobo Bag in Grassy Green! Their gorgeous but I love the B-Hobo bag so cute! I’d love the Kelly Boy in black! Fan of Kelly Moore Bag on Facebook! I would love the B-Hobo in Coral! Or the Classic in Fuschia! I love them both, I just can’t decide!! I subscribe via email #1! I subscribe via email #2! I’m your fb fan and left you a comment (Vanessa ‘M’ J)! Id get the Brown Kelly Boy..so my husband could use this also as a cam bag and not be carrying a girly bag! I would choose the b hobo bag in either grassy green or coral! following Kelly Moore on twitter! 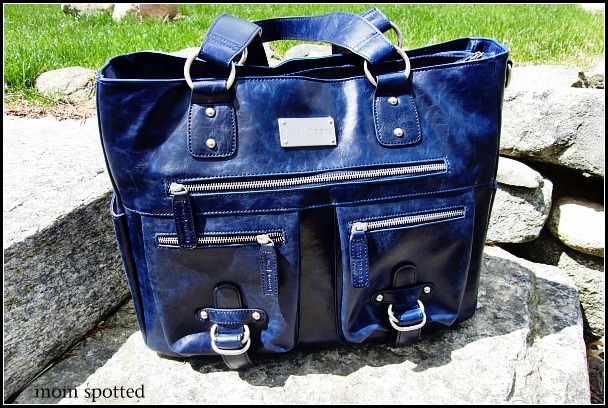 LIKE Kelly Moore on Facebook and told them you sent me and that I LOVE the kelly boy bag! follow you on twitter n tweeted! I adore the JuJu in Walnut – that’s the one I want! I would like the JuJu back because it would match my luggage. Please delete that one it belongs to your other give-away – sorry! I love this bag! But, where you see a camera bag, I see a knitting tote. I would choose Libby in Sapphire…you have good taste! I am a follower to your blog and I already receive your emails. I am a fan of MomSpotted on Facebook and I posted a comment. I would choose the Classic Bag in Purple. I follow MomSpotted on Twitter and I tweeted about this giveaway. I would get the JuJu in Walnut. Like Kelly Moore on FB. Like Mom Spotted on FB. I would pick the B-Hobo Bag l Heather Grey. 1. Following you via GFC. 2. Following you via GFC. I would pick the Classic bag in gray. I really wanted to say fuschia, but occasionally my husband holds the camera bag and I don’t think he would ever again if it were pink. I publicly follow your blog-entry 1. I publicly follow your blog-entry 2. I subscribe to your blog by email-entry 1. I subscribe to your blog by email-entry 2. I am a fan of Mom Spotted on Facebook. Thanks! I tweeted today about the KMB giveaway! I am a Kelly Moore Bag fan on Facebook. I would pick the Libby Bag in Grey! I’d love to get the Classic bag in Muted Teal. I’m a facebook fan of Kelly Moore Bag under username Jennie Tilson. I would choose the B-Hobo in grassy green! I’d choose the Libby in Sapphire, too!! I now follow Mom Spotted, publicly! I now subscribe to Mom Spotted via email! 2nd entry for subscribing via email! I have been eyeing Libby in gray for a few months, love the coupon opportunity! but hope to win it here first! Became a fan of Kelley Moore on FB. I’m a fan of Kelly Moore on facebook! I would choose the classic in Cranberry! I love the walnut ju-ju bag! I love love love the grey Libby Bag! I would choose the Juju bag in teal. I love that bag! 1. I’m a blog follower through GFC. 2. I’m a blog follower through GFC. 1. I subscribe by email. 2. I subscribe by email. I follow Kelly Moore on twitter. I like Kelly Moore Bag on facebook. Love the Libby in Grey! I want the b-hobo bag in mustard please!! I would love to have the b hoho in grey or the kelly boy bag in brown. +1 I follow you publicly via gfc! +2 I follow you via gfc publicly! +1 I subscribe via email! +2 I subscribe to your blog via email! I follow Kelly on Twitter at Living_LaLaLand! I sent a request via Facebook:ChacoyAguayo/LivinginLaLaLand! Oh my gosh… absolutely the Libby Bag would be my first choice. It’s sooo needed since additional lenses have now made the size of my old black, yucky bag very obsolete. I like Kelly Moore on FB and gosh, I visit her website daily just for the drool factor alone! Oh, i follow her in Twitter too!! I really like the Libby bag or the Classic, particularly the Cranberry Croc. Beautiful! 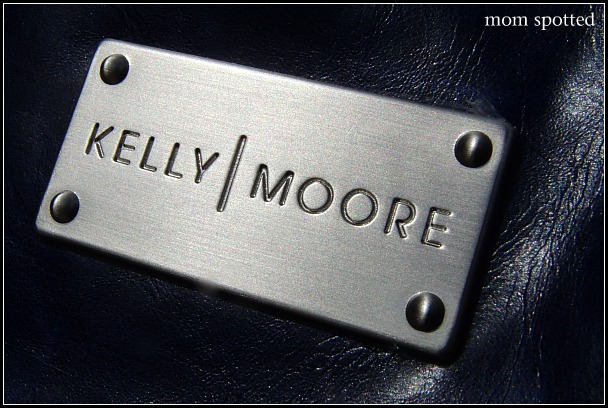 Like Kelly Moore Bags on Facebook & left message! I would choose the B-Hobo Bag in Walnut – Really cute!! I would pick the B-Hobo in Walnut! I love the classic bag in rich fuchsia! I want the Posey in Orange Sherbert. I’m a fan of Momspotted on FB. I follow Momspotted on GFC. I follow Kelly Moore on FB. I would LOVE to win the b-hobo bag in walnut. Kelly follower on FB…love the classic in cranberry. I follow you on twitter and RT. I would LOVE the B-Hobo in Teal..it’s gorgeous!! I’m a Kelly Moore fan on Facebook! 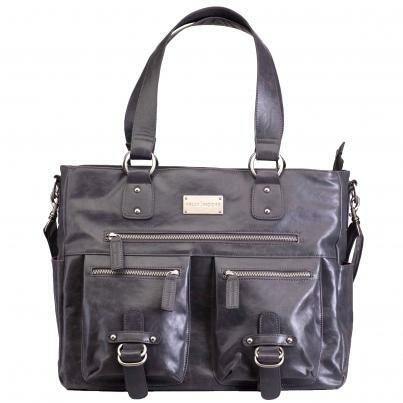 The Kelly Moore Classic Bag – Black would be nice. I would pick the LIbby in Gray! I would love to get the Libby Bag l Grey! I follow via GFC entry 2! I shared this on my facebook wall. I became a fan of MomSpotted on Facebook and left some love.! I LOVE the posey bag in sherbert orange!!! so FABULOUS!!! I’m an email subscriber to the blog!! I would totally get the JuJu bag in teal. I love when function meets fashion! I’m already a FB fan of yours – aleksandra n. is my user name. Tweeted today about the KMB giveaway! The libby bag in caramel…oh so beautiful! Ooooh, I just love her bags! If I won, I would def get the Libby in grey~! The Teal B-Hobo is very pretty. I’m a fan of Mom Spotted! I’m a fan of Kelly Moore! I posted on my Facebook page! Ahh! I would LOVE the B-Hobo in either mustard or green! my blog post about the giveaway! 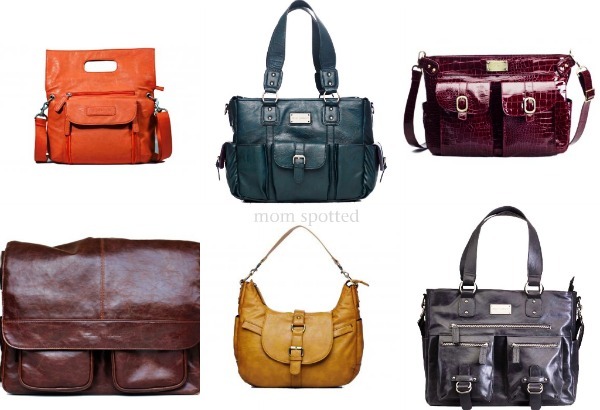 I would chose the libby Bag in the Caramel color. I’d choose the Classic bag in Rich Fuchsia. 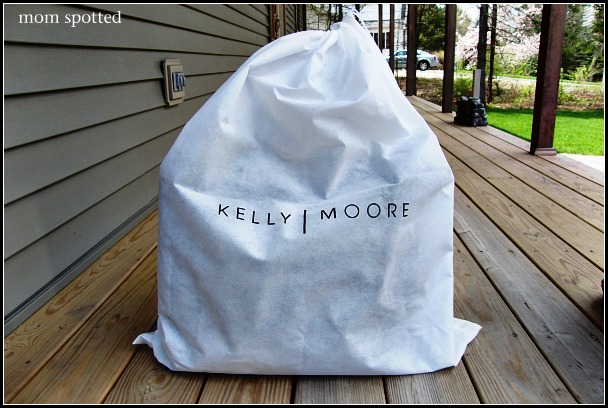 I’m a fan of Kelly Moore Bags on Facebook. I follow Kely Moore on Twitter. I’m a Fan of Kelly Moore Bag on Facebook (Margaret E. SMith) and commented on their wall. Really lovin’ the mustard hobo right now, but the one you got is gorgeous too! Thanks for this! cool! I am a new follower of your awesome blog! thanks! Fun! I now subscribe to your blog thru email. I am a fan of KM on FB. thanks! I love the grey libby bag!!! follow kelly moore on twitter! I would choose the B-Hobo Bag l Mustard. I’d have to choose the JuJu in Walnut! Absolutely my favorite bag!! I’d choose ‘The Classic’ in purple. I would totally love the Posey in orange! Love the posey bag in pink, and also the b-hobo in mustard, but I think I’d have to go for the Kelly for men in walnut so I could tote my laptop and also so hubs could carry it, too. I like the “Juju Bag l Muted Teal”. I follow Kelly Moore Clark on Facebook. I’d choose the Kelly Moore Classic Bag | Grey . Awesome. The Kelly Boy Bag in Brown. It has a more classic look to it. Okay…I love love love the Libby in Grey for myself. But, my husband really needs a new camera bag, and he has more lenses than I do, so I’d probably get him the Kelly Boy bag in Brown. I want that B-Hobo bag in muted teal!!! Momma loves!!!!! I blogged about the giveaway at the above link. I joined your email feed. Momma wants a brand new bag!! I love a few of them but I think the first one I have to have is the Classic in Purple! But I also love the JuJu in walnut! I follow @MomSpotted on Twitter and tweeted! Love the posey in rich fushia! I think I would choose the Libby in Grey, but it is so hard to pick a favorite!! I would get the B-Hobo in black! I like the Juju Bag in Muted Teal. Aaah! I really hope I didn’t already enter this giveaway! I looked and didn’t see my name but I am always entering Kelly Moore Camera Bag giveaways it’s a blur! If I won, I would pick the Kelly Moore Classic in Muted Teal. I love the Libby in Sapphire, it’s been on my wish list for awhile! Just subscribed to your blog by emails too! Already a fan of Kelly Moore on FB and new fan of Mom Spotted on FB.